Romantics now available as an eBook! 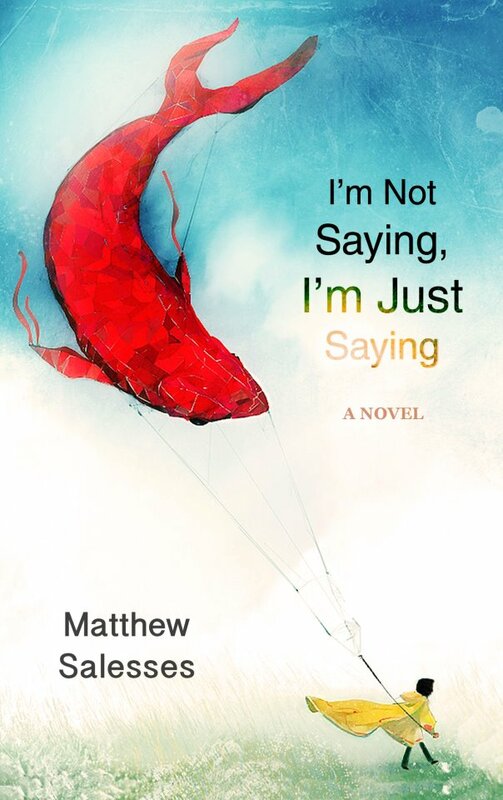 All of the texts inspired by Matthew Salesses’ book I’m Not Saying, I’m Just Saying that were featured in February on Sundog Lit as Romantics are now collected and available for Kindle on Amazon. Featuring work by Delaney No, Myfanwy Collins, Robert Kloss, Amber Sparks, Ethel Rohan, Sean Lovelace, Christopher Boucher, Kevin Fanning, Scott Garson, Dave Housley, Jamie Poissant, Mike Scalise, Gregory Sherl, Cam Terwilliger, Laura van den Berg, Extie Ecks, Mary-Kim Arnold, Jensen Beach, Kirstin Chen, Michael Copperman, Berit Ellingsen, Dan Gutstein, Carissa Halston & Randolph Pfaff, Aubrey Hirsch & Devan Goldstein, Jamie Iredell, Alyssa Knickerbocker, Reese Okyong Kwon, Courtney Maum, Chantel Tattoli, Daniel Torday, and Christine Lee Zilka, with cover by SDL design/editor Cynthia Brandon Slocum. Many warm thanks to Matthew Salesses for inviting me to participate in the project and to Justin L. Daugherty for collecting it all and publishing it at Sundog Lit!